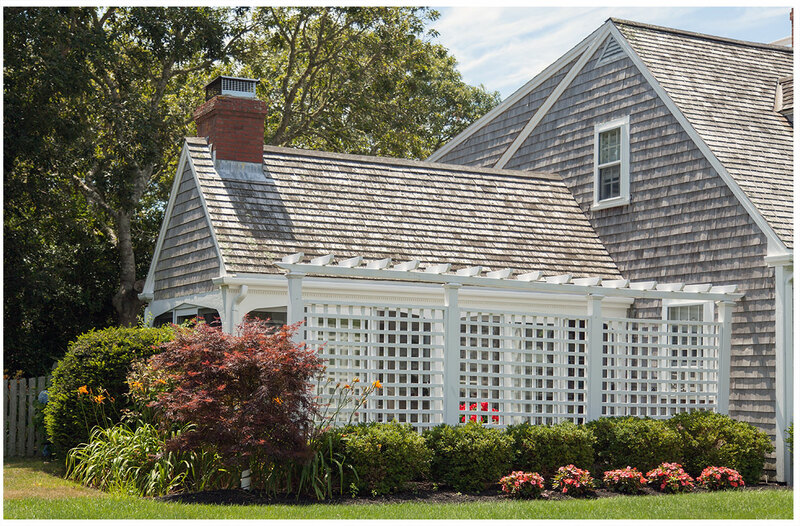 Since 1956, Cape Cod Fence has been one of New England’s leading suppliers and installers of wood, metal and vinyl fence products throughout Cape Cod and the islands, southeastern Massachusetts, and Connecticut. In addition to fencing, we offer expert professional installation, sales and design of dog and horse fencing, garden sheds, tennis and pool enclosures, gates, outdoor furniture and wood playsets, and accessories such as cupolas and flagpoles. Does your project need to comply with local building or historic bylaws? 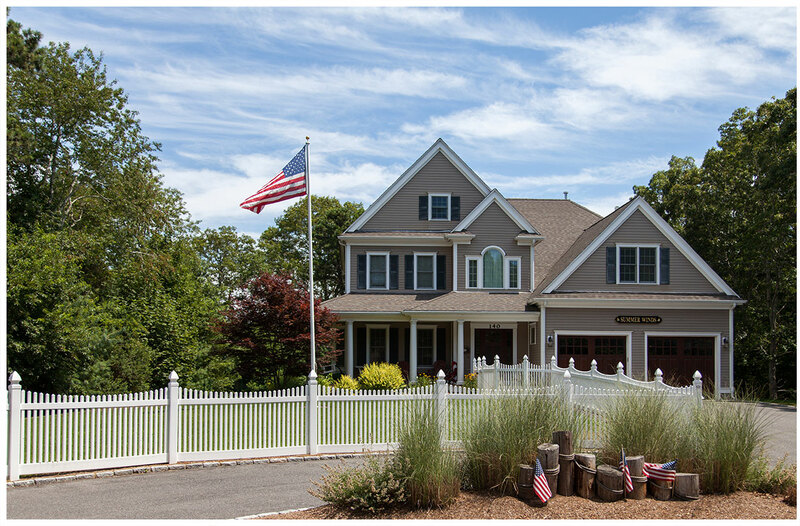 Cape Cod Fence will custom-build to your specifications in our fully-equipped shop. We also welcome the general public for cash-and-carry sales. Let us know your requirements and we’ll help you create the perfect fence for your home or business. We also welcome the general public for cash-and-carry sales. Contact us for year-round installations and FREE estimates.